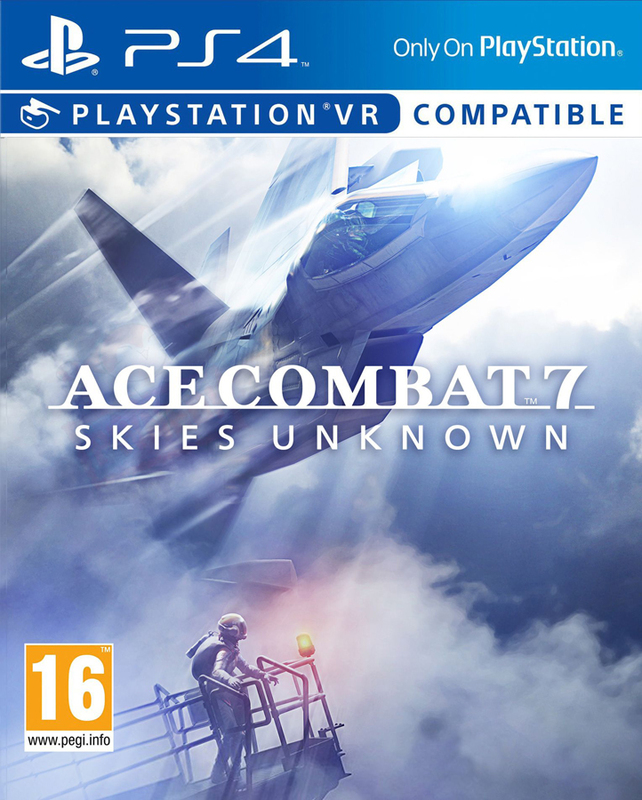 Putting gamers in the cockpit of the most advanced war planes ever developed, Ace Combat 7 delivers the fiercest air combat experience ever through photorealistic visuals, intense dog-fighting action, a multitude of authentic and futuristic aircraft to fly, and an immersive storyline. 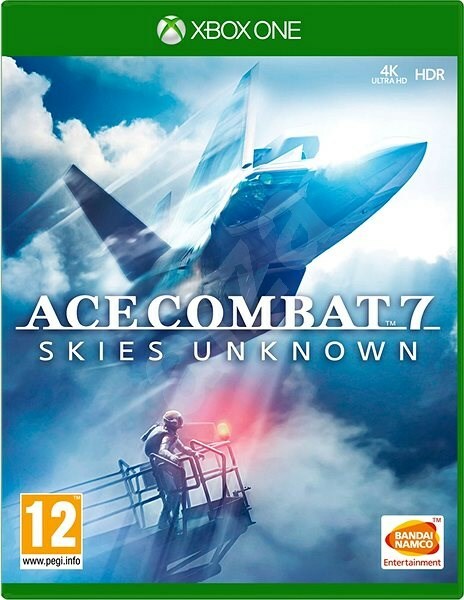 Developed utilizing Unreal Engine 4 and TrueSky technology, Ace Combat 7 offers beautifully rendered, cloud-filled skies and highly detailed cityscapes enhance the sense of unparalleled speed and set the stage for the most engaging aerial battles in the franchise’s storied 20 year history. Ace Combat 7 provides an arsenal of ultra-modern super weapons and formidable enemies that the series is known for. Aces who have proven their combat prowess in Ace Combat 7’s campaign mode can take their dogfighting skills online for furious online multiplayer battles.